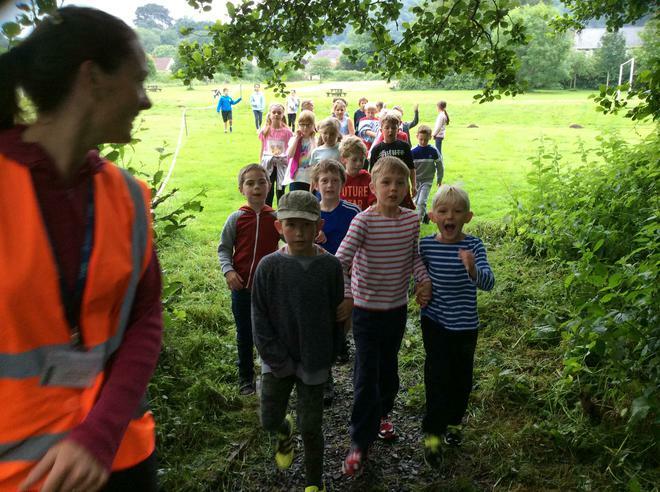 Everyone thoroughly enjoyed the recent, Reading Ramble. 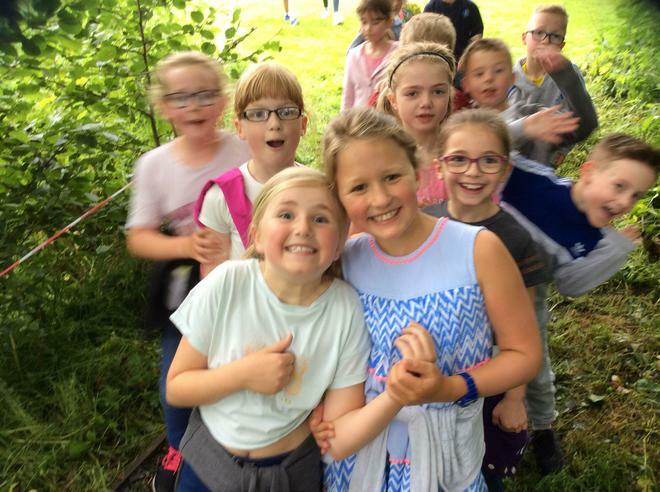 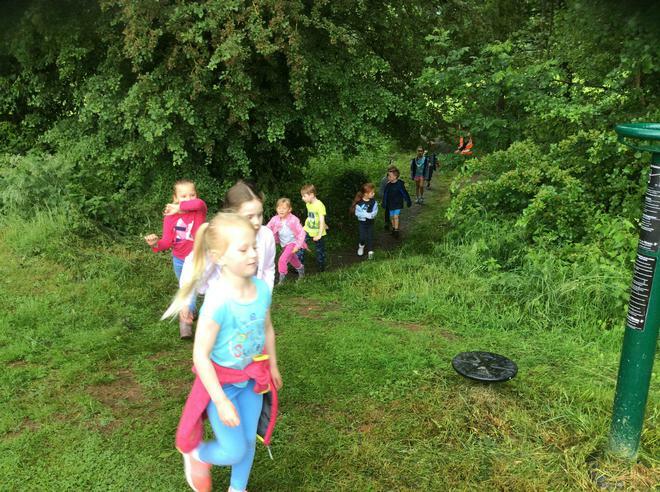 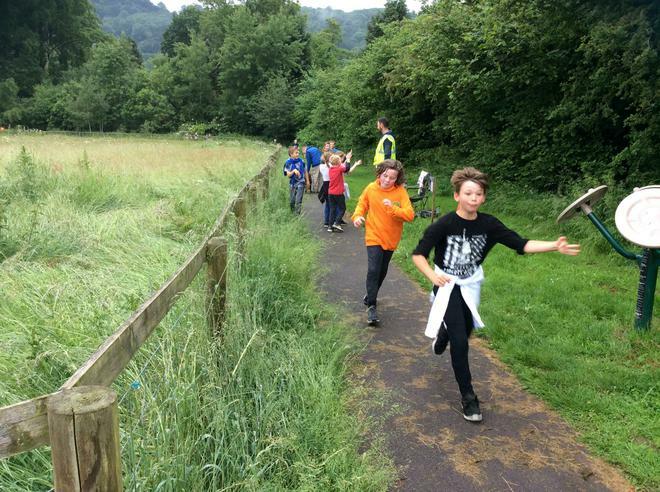 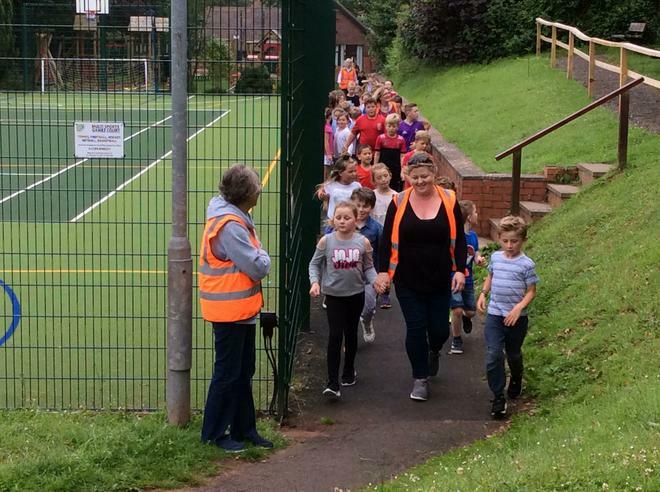 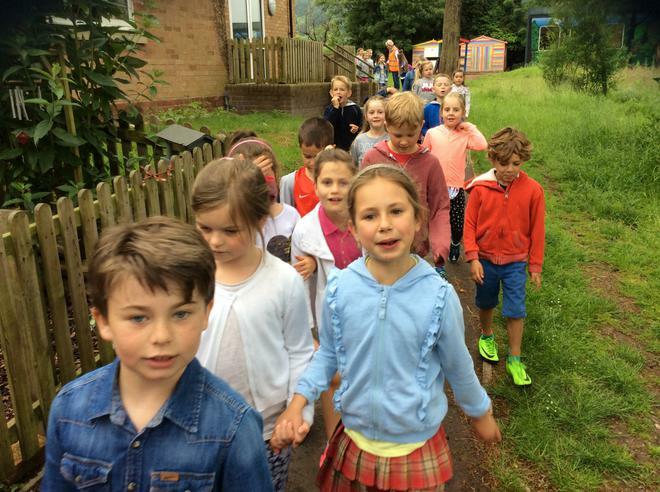 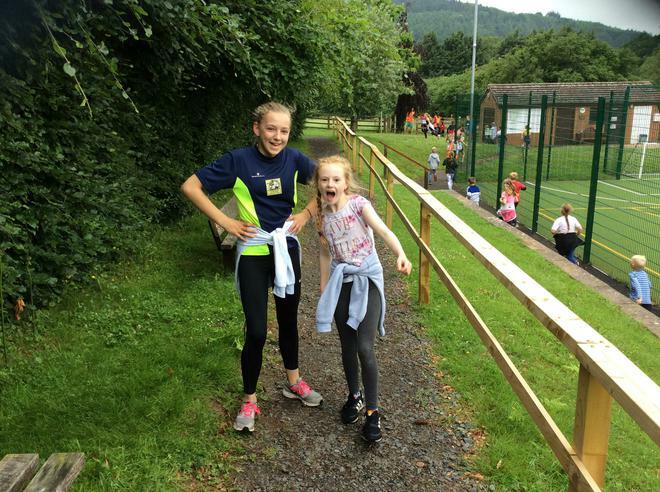 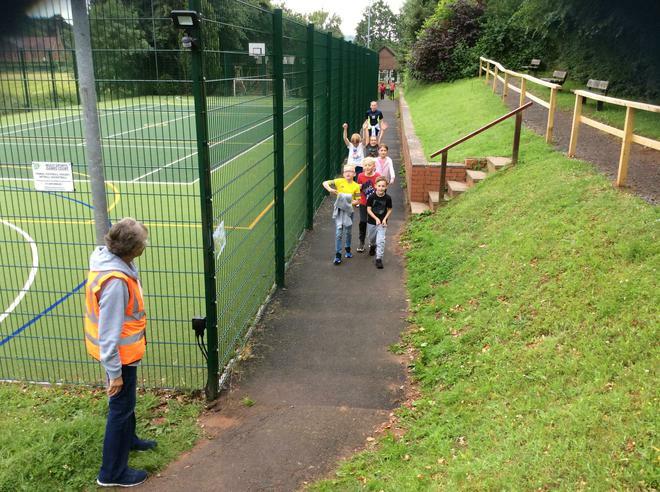 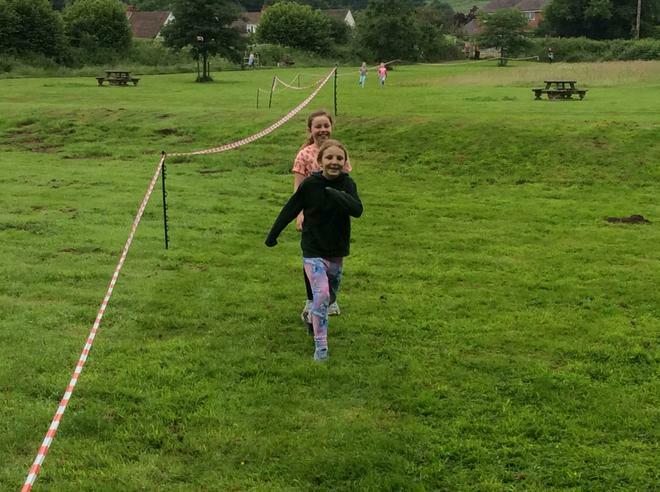 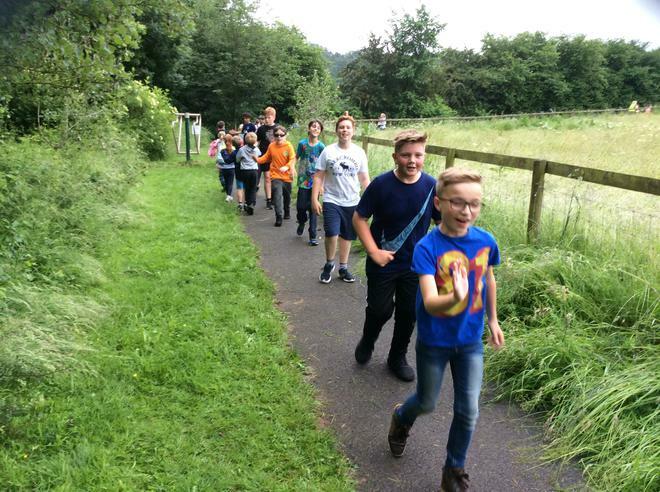 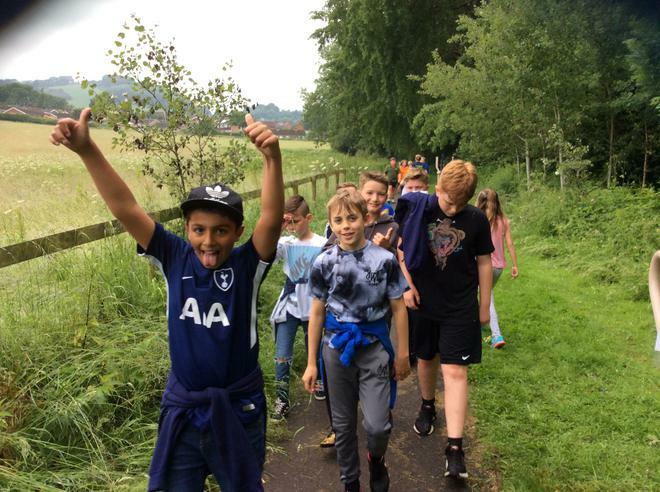 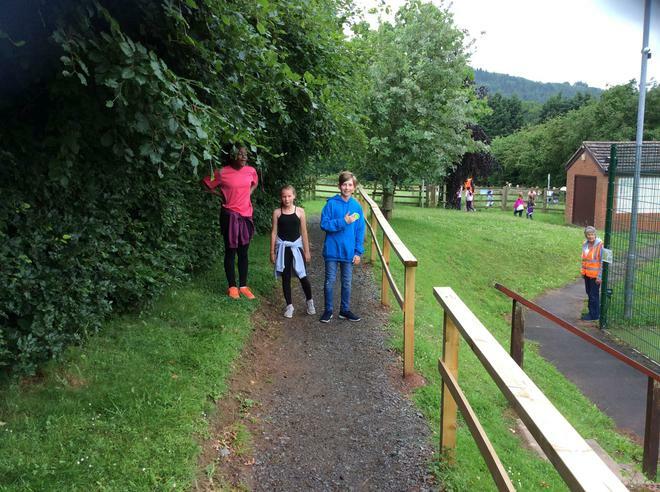 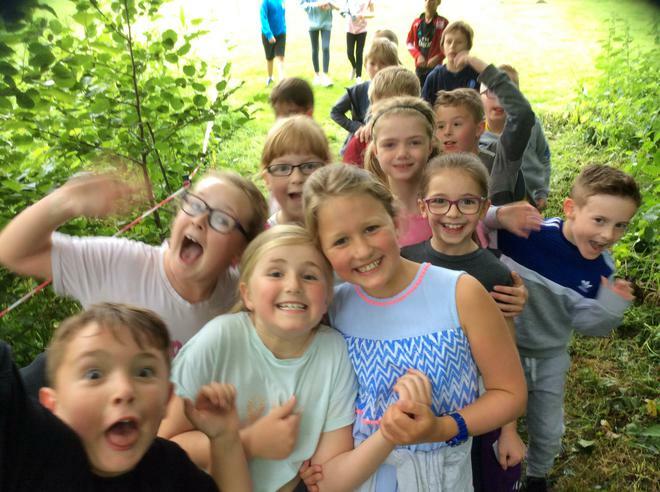 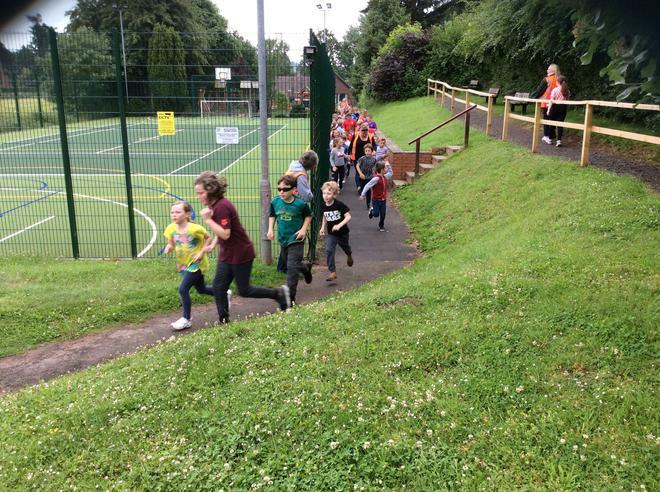 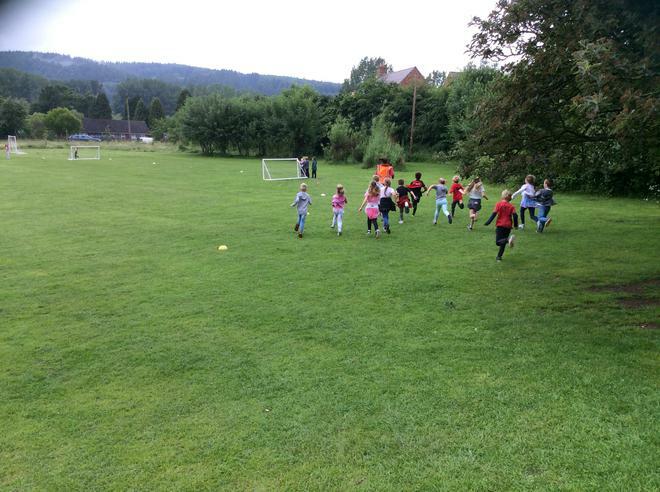 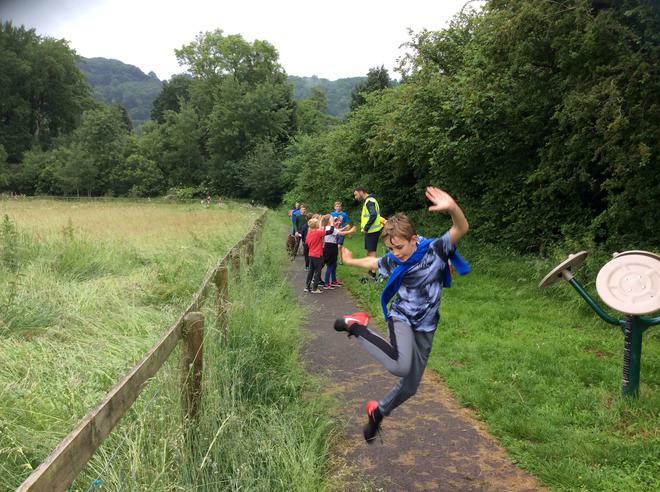 We enjoyed walking/running the fantastic route around the fields next to school. 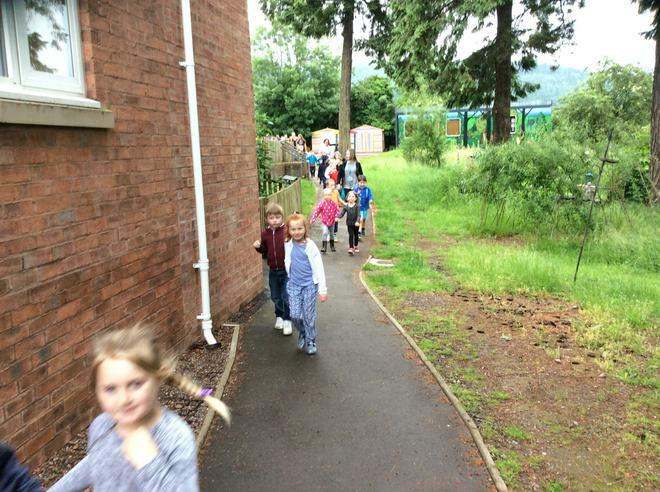 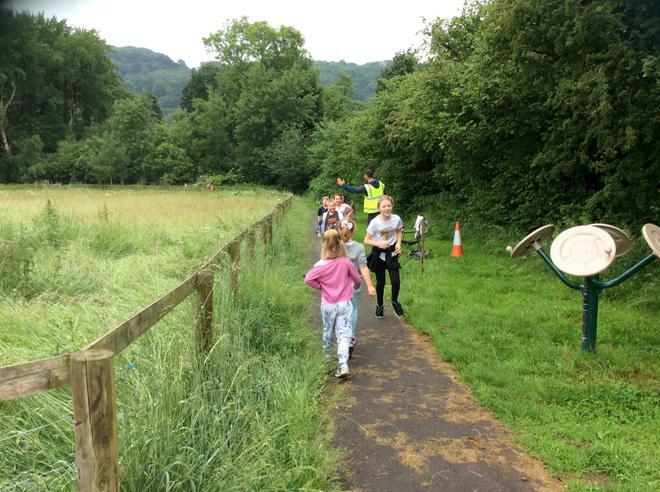 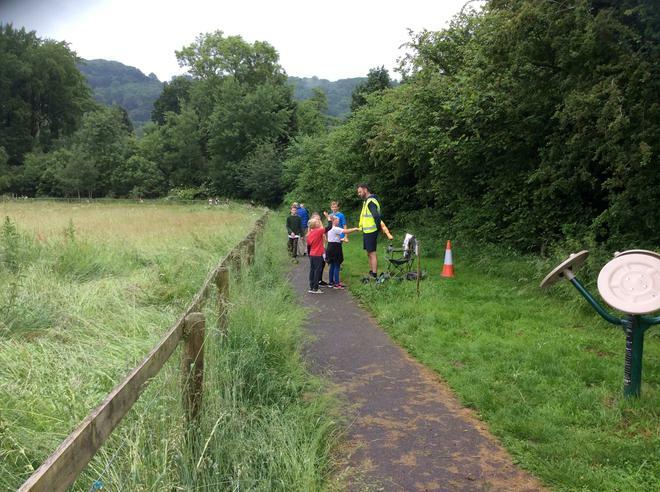 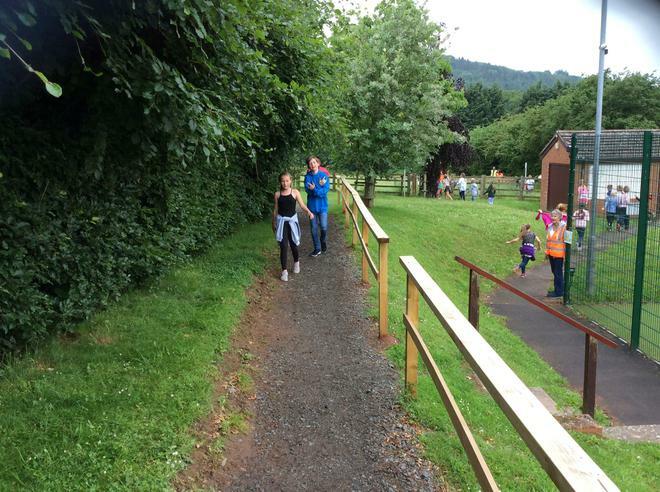 Hopefully, the Ramble will raise lots of money towards a new reading area for the school. 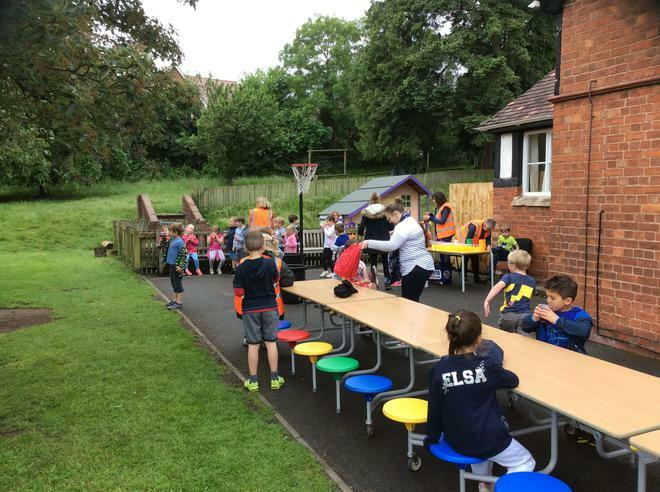 Many thanks to the FRIENDS who organised the event.